As Trane, Bryant, and Carrier authorized installation and service technicians, we are highly trained and experienced in the installation of the top-of-the-line brand-name furnace, boiler, and heat pump systems. Our installations are only performed by the area’s best-licensed technicians, and each system comes with a comprehensive warrant. Upgrading to a modern, energy efficient heating system will not only improve your home’s comfort, but it can also significantly reduce your energy costs. With the potential for an up to 30% reduction in your energy bills, the savings your new heating system provides can easily offset the costs of your system. 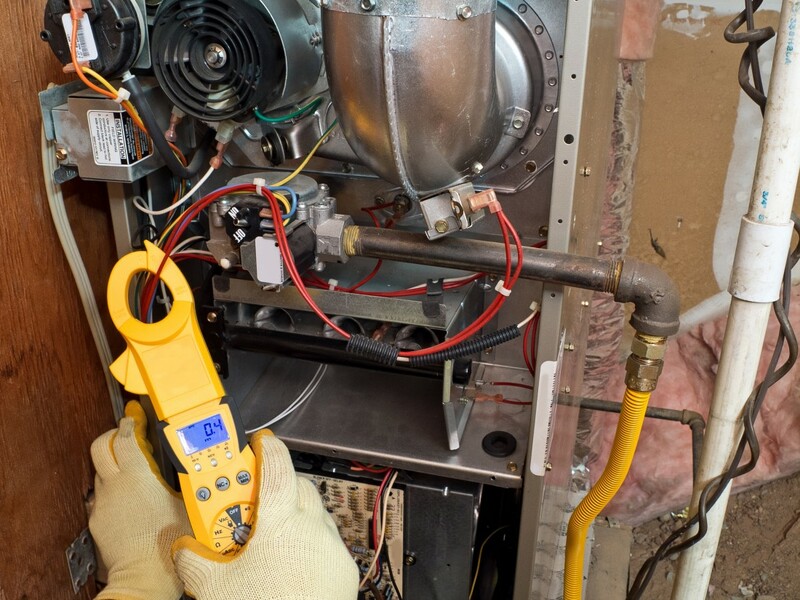 At Comfortable Air Services, we offer same-day and 24/7 emergency repair services for diagnosing and fixing all makes and models of residential boilers and furnaces. Our licensed and certified technicians are highly experienced, and we strive to always provide fast response times, so you can rest easy knowing your comfort is on the way! Do you smell a strange odor or have any reason to suspect a gas leak? The experts at Comfortable Air Services are on call 24/7 to provide quick service for dangerous gas leaks. If you notice a gas leak in your home, the first thing you should do is vacate the property, then immediately call us so we can locate the source of your leak and safely provide a reliable repair that will keep you and your family from harm. At Comfortable Air Services, we offer comprehensive preventative maintenance contracts that will help you save on repairs and reduce your energy costs. Our contracts include seasonal checkups where a licensed technician will provide a thorough inspection, clean your system, and replace your air filters. Our preventative maintenance customers also receive discounts on repairs and priority service year-round. Not only is routine maintenance essential for prolonging the lifespan of your equipment, but it is also important for your health. Dust, pollutants, and debris can quickly build up in your system and cause bacteria to circulate in your home’s air supply. This bacteria can lead to asthma, allergies, congestion, and other respiratory problems. At Comfortable Air Services, we provide thorough cleanings of your HVAC equipment to ensure that your family or employees stay healthy and are breathing clean air. For fast, reliable repairs, maintenance, or new heating system installations, call the team committed to providing you with exceptional comfort. 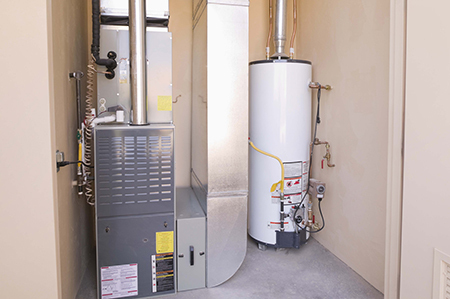 We work on all makes and models of boilers, furnaces, heat pumps, and more. Contact Comfortable Air Services today and schedule an in-home estimate. We service Woodbridge, Fairfax Station, Lorton, Alexandria, Arlington, Manassas, and the surrounding areas in Virginia.